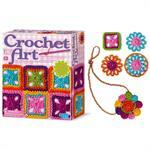 Knitting has made a comeback, next up…how about crochet? Or maybe you’re looking for a new hobby or something to keep the kids entertained with? 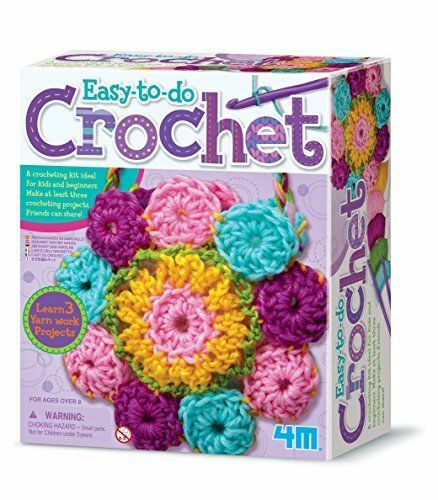 This fabulous 4M Crochet Art kit is a great introduction to crocheting and therefore makes a fun gift for children and beginners. Crochet is a handicraft that anyone can enjoy (and this set includes instructions for both right and left handed needle workers too). All you need is the right materials, which this set provides and a sprinkling of patience. 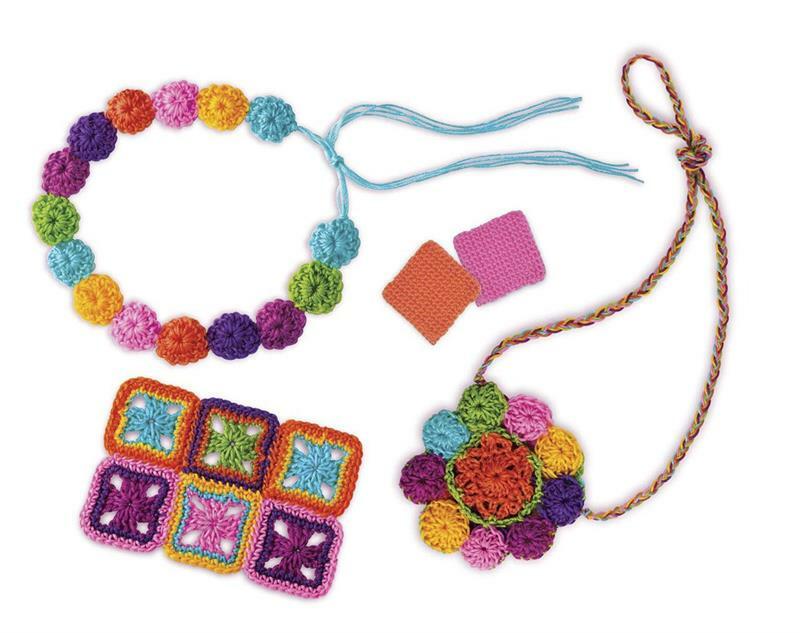 The kit starts with the basics, teaching you how to crochet small squares and circles and before you know it you’ll have crafted a pair of colourful coasters, a funky bag and maybe a belt too! Includes a 14-page instruction book. Recommended for ages 8 years and up. Make dazzling jewelry with bead and jewels using different type of materials such as yarns, nylon, embroidery threads and wire. 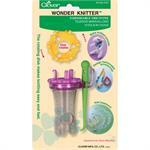 Knitting made Quick & Easy with Clovers Wonder Knitter. The special removable turning heads allows you to make Fashionable Knitted Accessories. 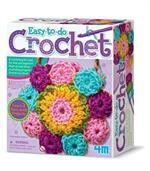 Create beautiful fun-flowers in every season with wool,yarn, ribbon or raffia in different shapes and sizes. 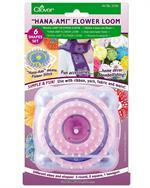 The "hana-ami" flower loom is the perfect embellishing tool for all ages. The flowers can be joined together to make beautiful wearable art.